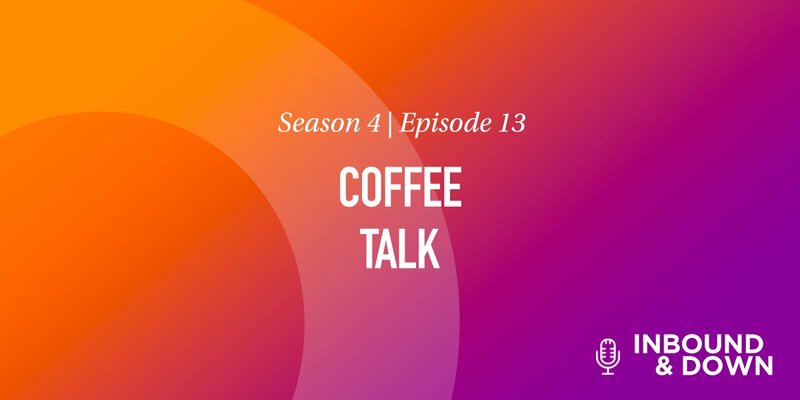 On this episode of 'Inbound & Down,' co-hosts Jon Sasala and Danielle Esposito are joined by the Morey Creative designers to discuss custom modules. 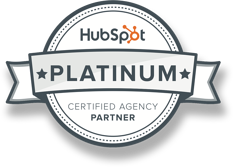 Learn what they are, why they're a valuable HubSpot tool, and how the Morey team has used them. 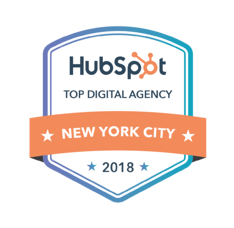 In case you missed our last installment of 'Inbound & Down,' Episode 18: HubSpot's Best-Kept Secrets: Our Favorite Tools, we briefly touched upon custom modules, but couldn't help but dive deeper into this amazing HubSpot tool. 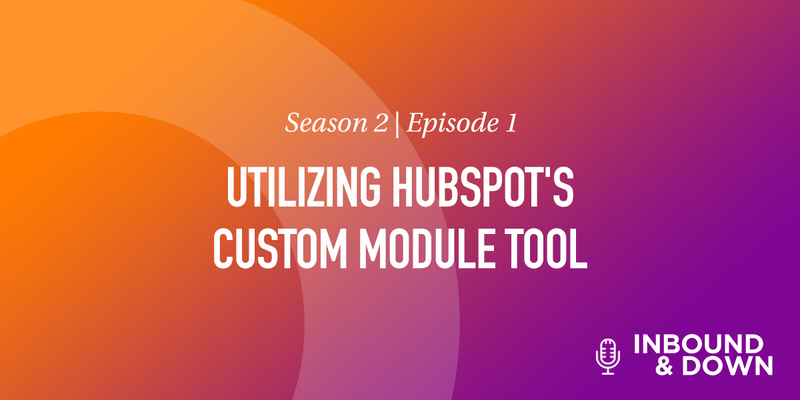 "Custom Modules are reusable modules that can be added to HubSpot drag-and-drop templates and customized with simple fields at the page level." Morey Creative Senior Web Designer Jeff Main breaks it down a bit more, describing custom modules as "snippets that a developer can create using the HubL (pronounced Hubble) code, HubSpot's programming language, which allows the user to make a creative layout or page changes without ever having to use code." Custom modules can be used for anything from custom forms to call-to-actions, he adds. Why are custom modules so amazing? 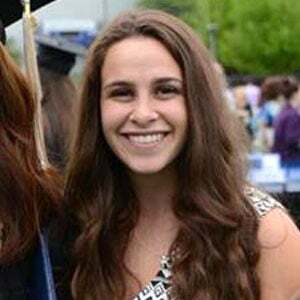 They allow for a ton of flexibility, which enables those who don't understand how to code to easily customize and make changes. Since they're reusable, they serve as a quick and easy way to turn a repetitive process into a systematic one. For example, actions developers would normally have to code out, such as placing a div on a blog post, can be automated via a custom module. Custom modules enable designers to create customizable, reusable code.